Join Troutdale in their First Friday Art Walk this April 3rd, 2015. Starting at 5:00 p.m. until 9:00 p.m businesses, artists and the local community join together to create an amazing atmosphere in Historic Downtown Troutdale. Learn more about Troutdale's First Friday Art Walk below. Created in 2001, the Troutdale First Friday Art Walk has become the destination event for all of East County and for many from all over the Portland area. 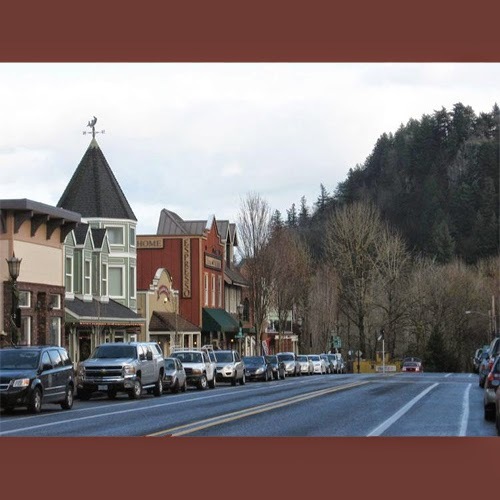 Each month on First Friday, the Troutdale merchants host artists, wineries and musicians.